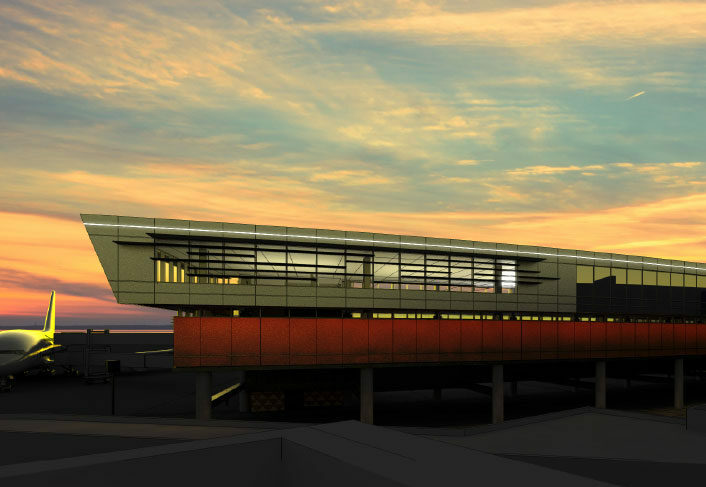 We are airport people. 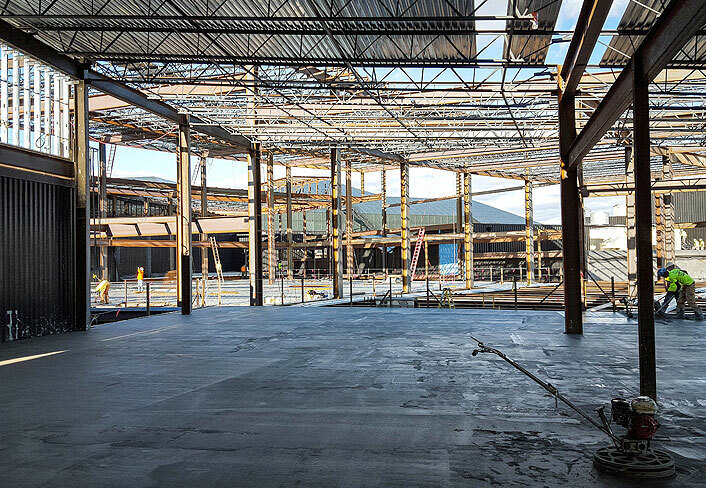 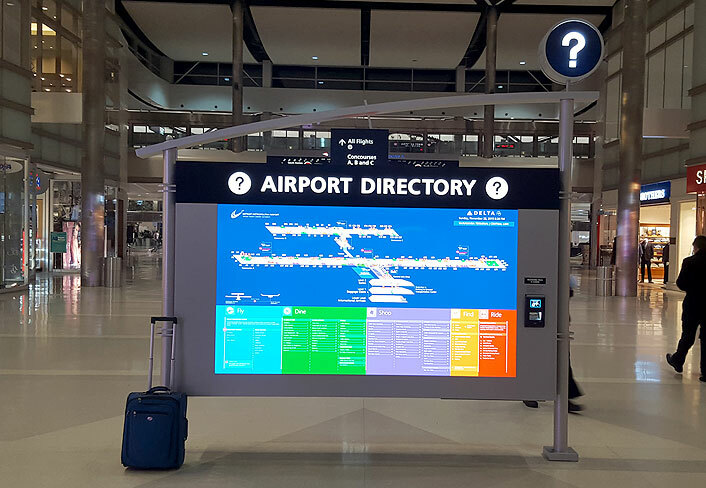 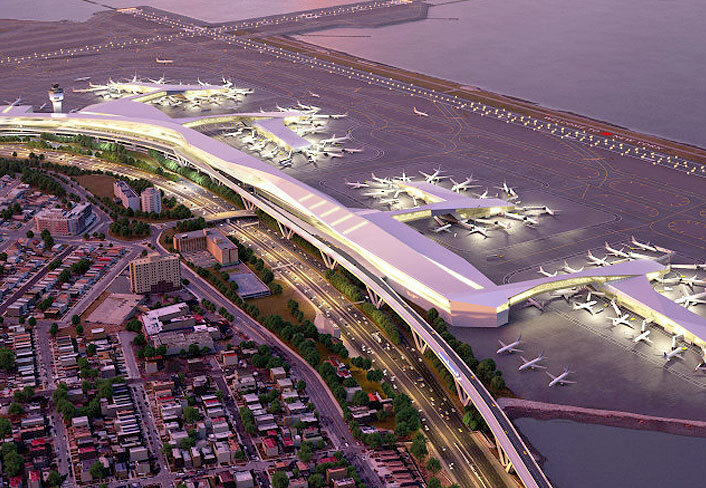 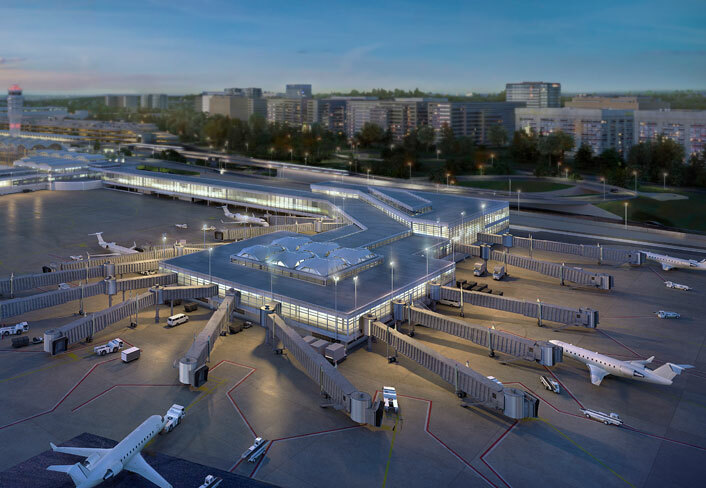 Arora has been serving the aviation industry for decades, designing billions of dollars of construction on airside and landside projects at some of the largest airports in the United States. 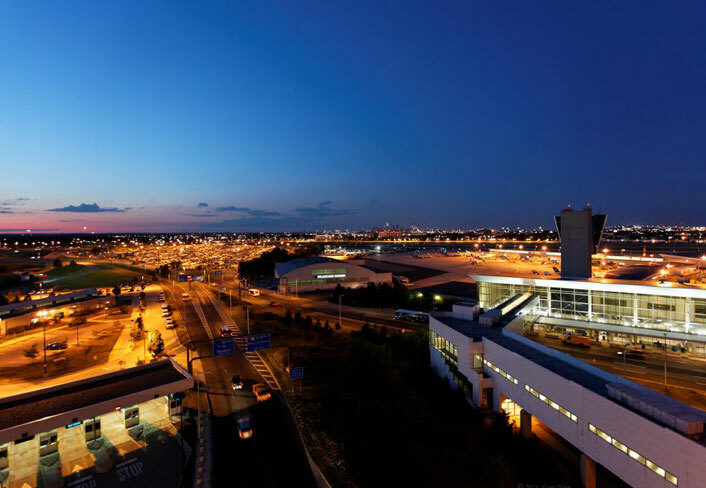 With a comprehensive understanding of airport processes and the interaction between airport owners, stakeholders, politics and the FAA, Arora is uniquely qualified to serve the critical needs of this very important industry.